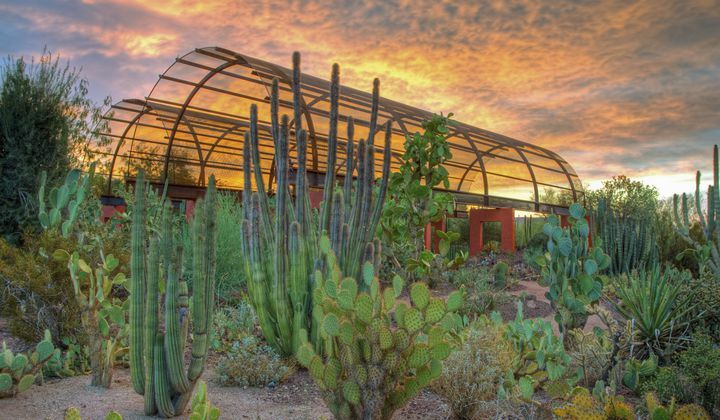 Desert Botanical Garden is a living museum with more than 50,000 plants from around the world. 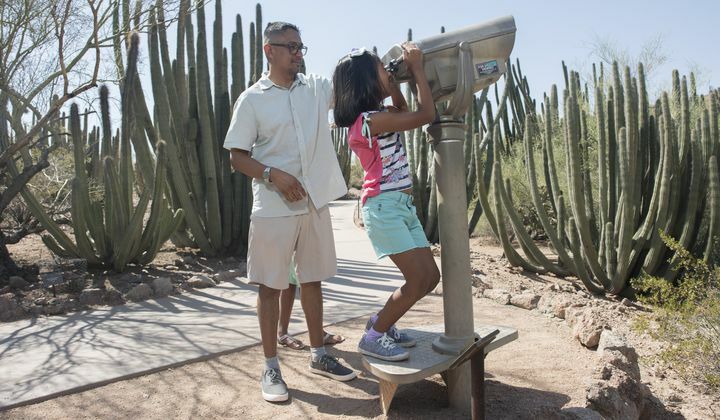 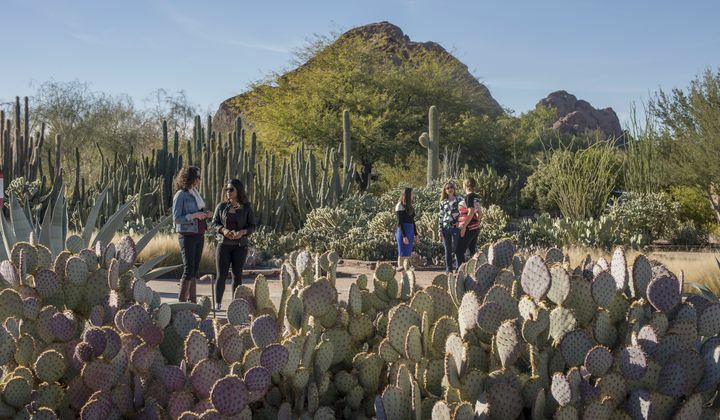 For nearly 80 years, Desert Botanical Garden has been teaching and inspiring visitors from the local community and around the world, providing research, exhibits and more, designed to help us understand, protect and preserve the desert’s natural beauty. 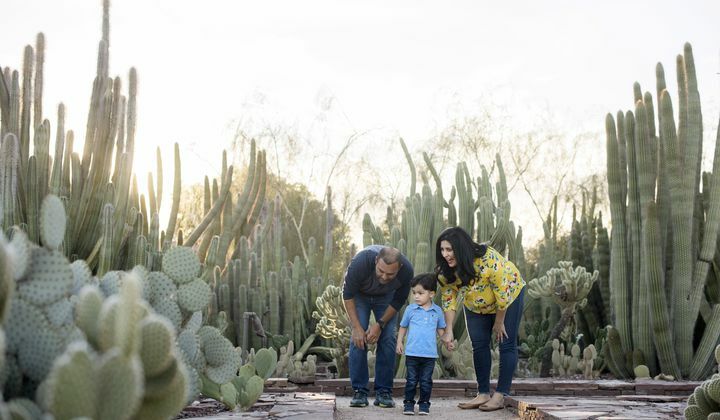 Everything the Garden reflects this passion for connecting our community with the beauty and wonder of desert plants.